Our range of exhaust spark arrestor silencers are of high efficiency capable of removing 99% of all particles of 10 microns and larger. The design is also an effective attenuator ranging from industrial reduction right through to super critical. 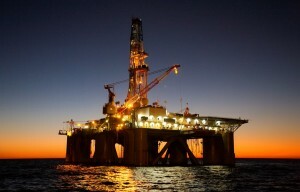 It is extensively used by operators both onshore and offshore as well as for marine installations. 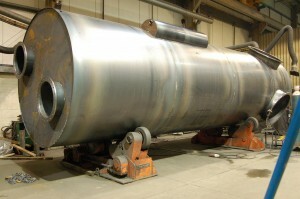 All of spark arrestor silencers are fully bespoke and are classified with DNV 2013 to 2017. They are all also available with ATEX approval.